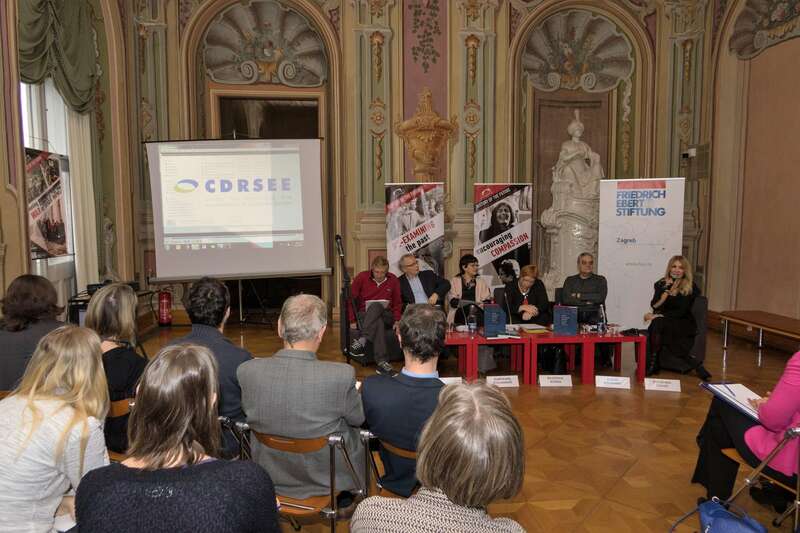 On Wednesday, 22nd November 2017, a new publication in the Joint History Project was launched at an event in Ljubljana's Museum of Contemporary History. 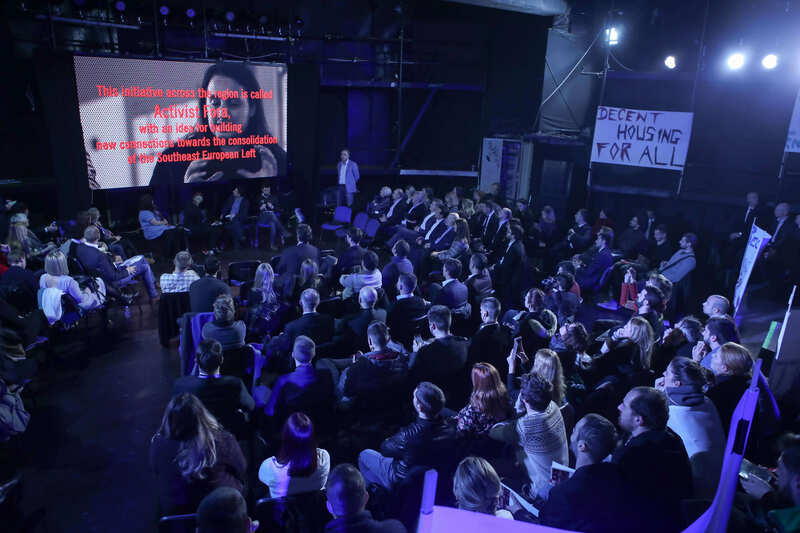 During November 16-18th, after almost two years in the making, the Democratic Left in Southeast Europe, a platform activists from all over Southeast Europe have been building together with FES Dialogue SOE, yielded a 'soft launch'. 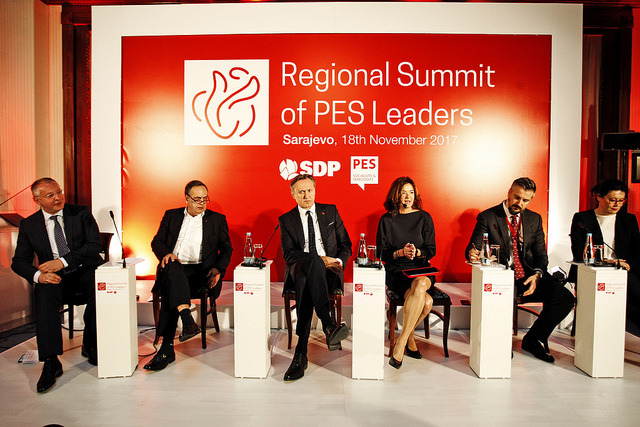 The Friedrich-Ebert-Stiftung organized several events on the fringes of a "PES Regional Leaders Summit", hosted by Socijaldemokratska partija Bosne i Hercegovine in Sarajevo on November 18th. 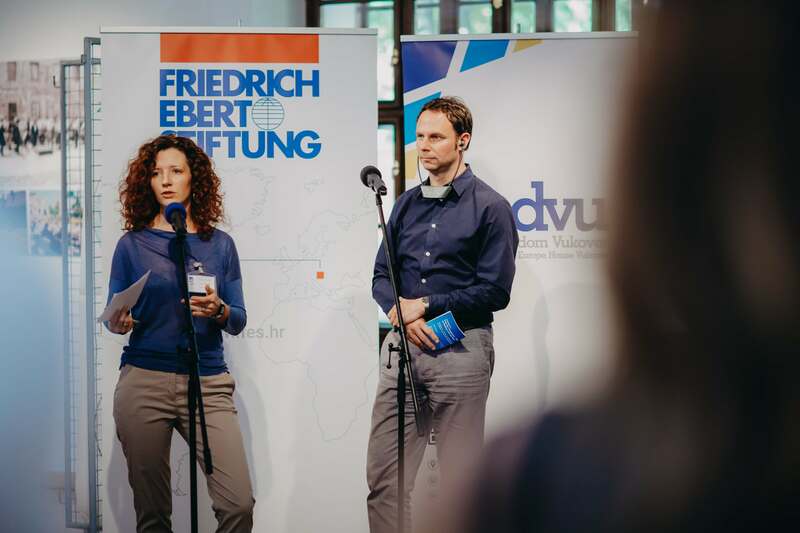 The Friedrich-Ebert-Stiftung Regional Dialogue Southeast Europe organized a preparatory conference in Berlin on 6 – 8 November to lay the conceptual groundwork for simultaneously conducting a new round of FES Youth Studies in 2018. 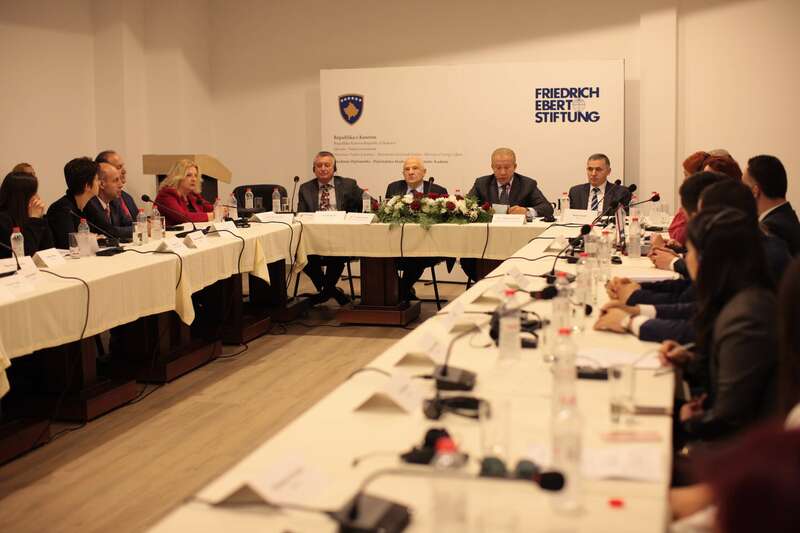 For the fourth time now, the FES Prishtina office, together with the Kosovar Ministry of Foreign Affairs organized the Diplomatic School on Human Rights and Democracy, which has been an ongoing project since 2014. 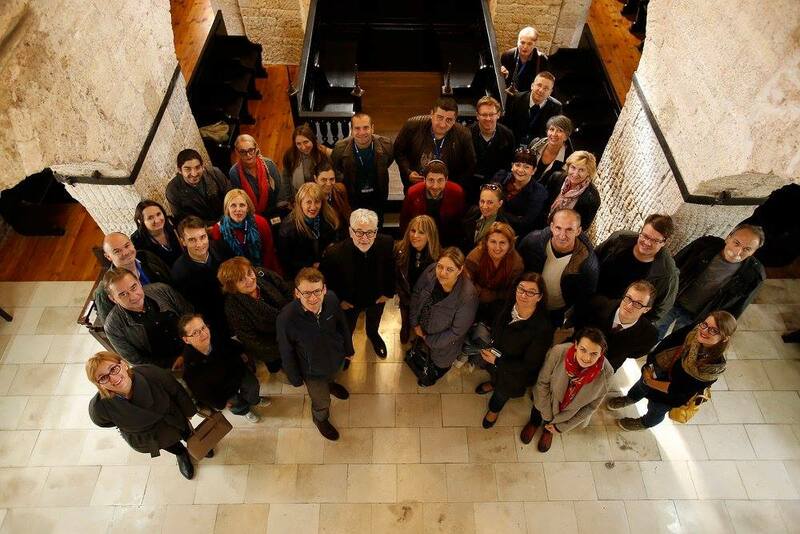 From October 20-22, more than 40 educators from Bosnia, Slovenia, Serbia, Macedonia and Croatia attended the Centropa seminar "Teaching Balkan Jewish History, the Holocaust and Digital Storytelling" in Sarajevo. 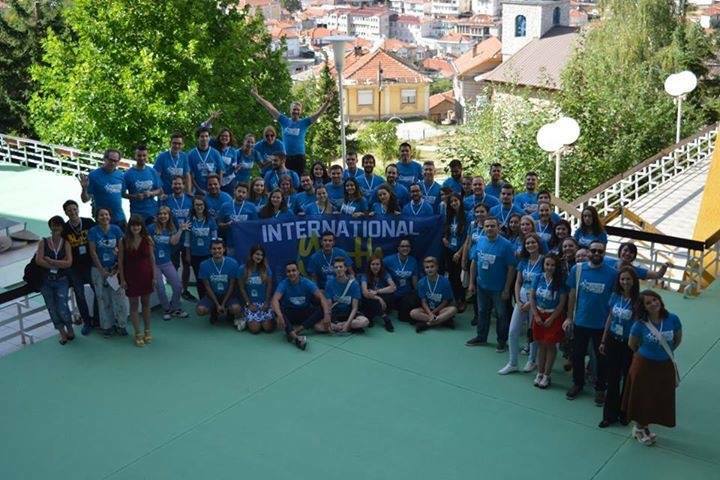 The International Youth Conference “European values for the Future of SEE countries” has been organized for the last 15 years in Krusevo, Macedonia where more than 1000 young people have come together throughout the years to discuss the future of the region. The conference was held during September 15-19th. 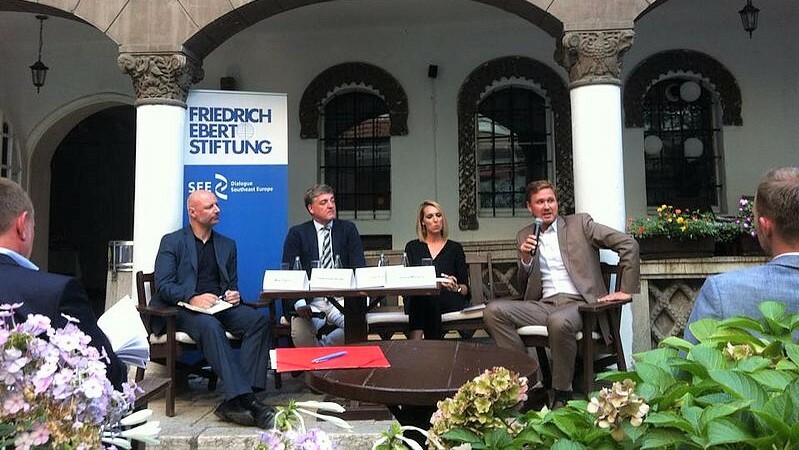 For the Friedrich Ebert Foundations all around the world dealing with the past and a progressive approach to history and peace are crucial cornerstones of its work.